So, it happened…the worst day as a rider you bike has been wrecked. So what’s next? 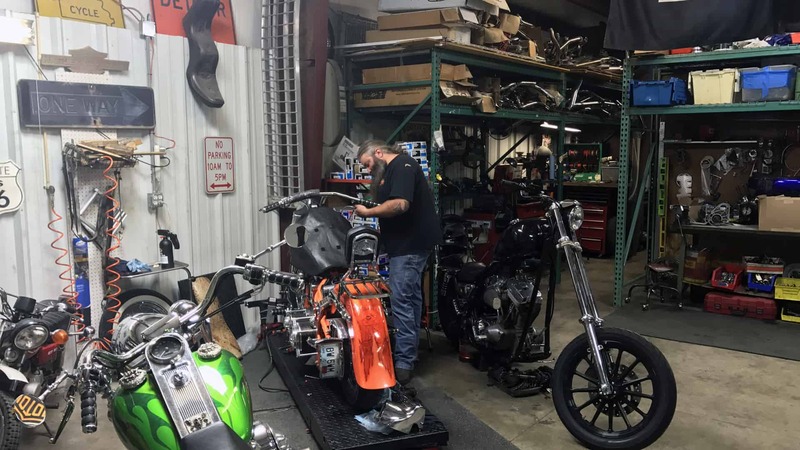 When it comes to a motorcycle accident repair shop in Kansas City there are many things you need to consider but most importantly is getting back on the road. Knobtown Cycle has worked for years with most insurance companies to provide repairs and rebuilds of most models of Motorcycles. We’ll document your bike’s condition and provide estimate information to your insurance adjuster as well as making the required repairs to get you rolling. Knobtown Cycle has been doing insurance repairs since 2004 and we have the shop and tech’s to get you back on the road. To us, a complete motorcycle accident repair involves a lot more than a paint job and a new set of wheels.